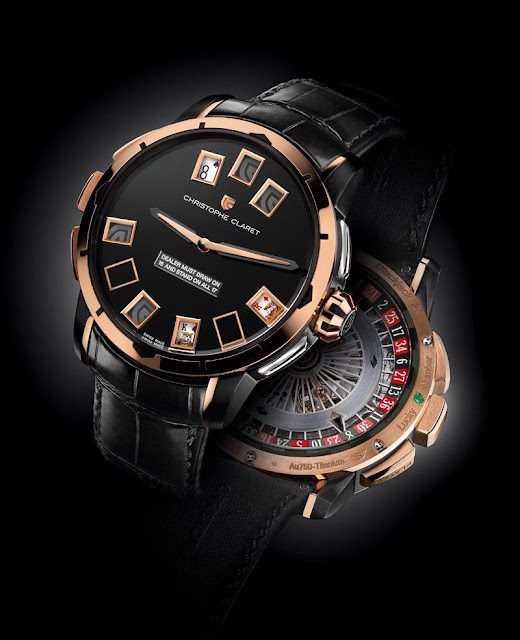 It just goes to show that the Manufacture Christophe Claret not only knows how to make a superb bet making watch, they also love a bet. The manufacture has just announced their decision to sponsor Badih “Bob” Bounahra, one of the best No-Limit Holdem poker players on the planet. 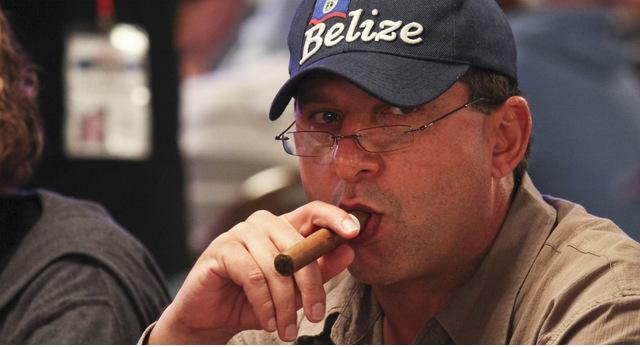 Originally from Lebanon but living in Belize, 49 year old Bounahra will be the first citizen of Belize to participate in the WSOP Main Event Final Table this November. 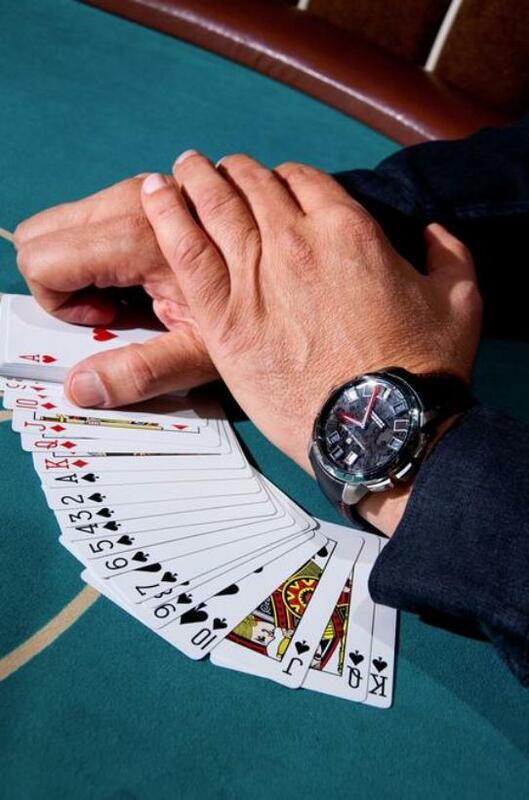 The event is to card games what the Masters is to tennis – the final confrontation of the best competitors in the world – accompanied by substantial financial reward, the famous gold bracelet and the title of world champion. 6,865 players started Day 1 of the WSOP Main Event 2011. They played for eight long days until only nine players remained – known as The November Nine. Amongst them was Badih Bounahra, who was something of a surprise ‘wildcard’ due to his non-professional status. 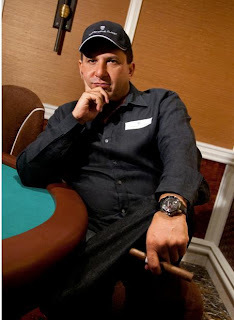 Precisely because Bounahra is a non professional, and because he plays the game more for the thrill and the fun of it, Christophe Claret decided to sponsor him not only for the 2011 WSOP Main Event, but for the long haul. Bob Bounahra will wear the watchmaker’s Soleil d’Or emblem and a 21 Blackjack on his wrist – the interactive watch with fun complications that was launched last spring at Baselworld. At the last world watchmaking fair, Christophe Claret’s most recent creation created a huge stir with its original presentation of three completely new complications in the form of casino games – dice, cards and roulette, all in addition to the watch’s usual hour and minute functions.